See the attachment to find out which elementary buildings are assigned to which session. If you are a TRAVEL librarian, please let Courtney know which session you will be attending. We have an action packed day planned and will be beginning promptly at 8:00 and 12:30. See you then! 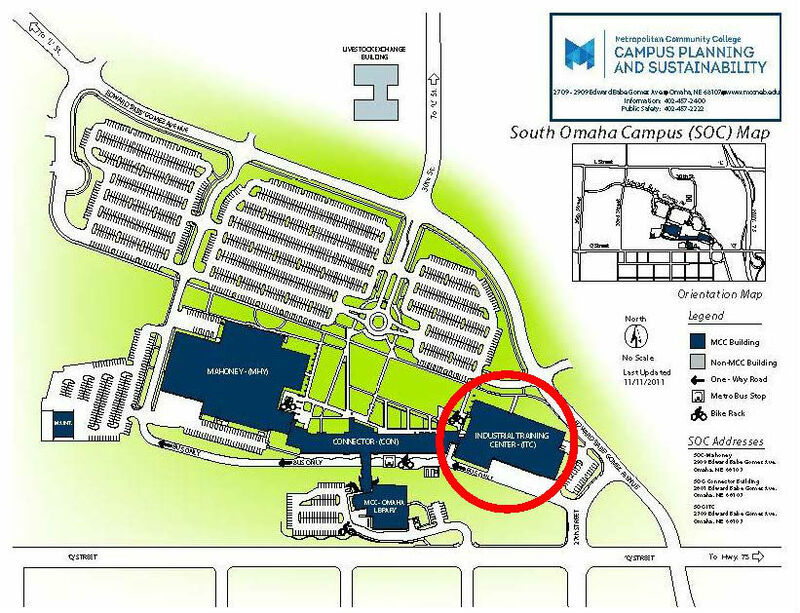 Parking: Use the parking lots near the ITC building. No pass needed. The reformatted Golden Sower Competition is cosponsored by Library Services and Gifted & Talented Education. See below for details. Don't miss out! We asked, "How do you ensure that your library is not separate from or subordinate to what goes on in the classroom?" Networking with teachers and communicating what I can add to their classroom content. I can and will teach lessons. Teachers for the most part, embrace the idea of collaboration. When they see the benefits of a strong school librarian, they don't see you as an "extra" but instead see you as a critical part of the learning environment. I actively teach lessons when students come to the library, and I sometimes go to the classrooms to teach in there. I love helping them work on projects they have "always done", giving it a bit of a twist or a stretch that makes it more fun for the teacher and the students. We ALWAYS refer and make connections to classroom learning during our library lessons. I have engaging lessons and make sure the students are working toward their learning target. Each grade level head completes a coordination focus sheet that keeps the specials teachers apprised of what the classroom is learning. I check with teachers to see what they would like me to teach and what part of the puzzle I can be of help with for them. I try to attend team meetings. I go over the NeSA data to see what areas the kids did well on and where they struggled. I also use the the students. They are a fantastic resource, plus they like to fill me in on what they are doing in their classrooms. For our school, grade level meetings are key if I can sneak in for just a minute or two... Long story short...nothing works as well as building relationships with the staff and the kids. I work hard to ensure the library is a safe, warm, loving, and inviting environment. All the other pieces of the puzzle fall into place once that happens. I talk to each staff member as they pick up or drop off their students, giving specific tie-ins to classroom curriculum. These educators are paying attention to their own working habits, as well as those of students, to figure out which technology products and trends are here to stay. 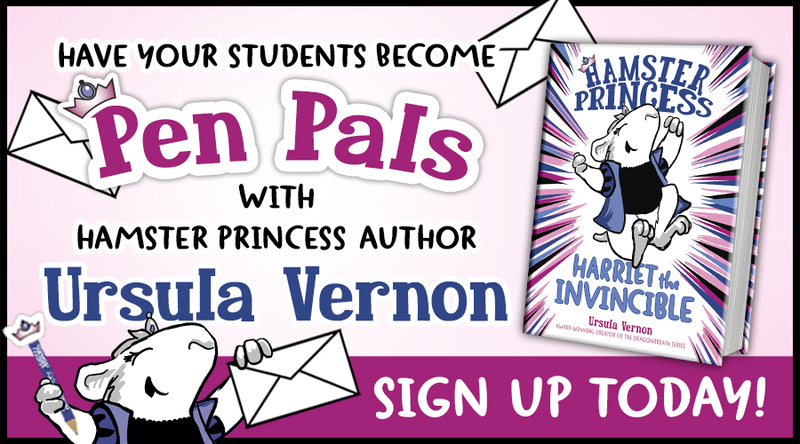 Sign up for the Penguin Young Readers and Bookopolis first ever Pen Pal Program with Ursula Vernon! Each month your class will receive an email from Ursula Vernon with a writing tip, activity, or question for you to discuss. You’ll also be able to see sneak peeks into some of Ursula’s upcoming stories and your class will be entered for a chance to win a full set of the Dragonbreath and Hamster Princess series and a Skype visit with her at the end of the year. The way children use technology is very different from adults. This gap makes it difficult for parents and educators to fully understand the risks and threats that children could face online. As a result, adults may feel unable to advise children on the safe and responsible use of digital technologies. Likewise, this gap gives rise to different perspectives of what is considered acceptable behaviour. KQED Teach, a new online learning platform, supports educators’ growing media literacy needs by helping them develop the media skills necessary to bring media production to their learning environments. KQED Teach courses are free and self-paced so that educators can learn what they want, when they want. The courses are designed around a simple learning cycle: Participants make a variety of digital media and gain confidence in the role of producer. They share their projects and discuss their experiences integrating their new skills into the learning environment. They then level up and repeat the learning cycle. 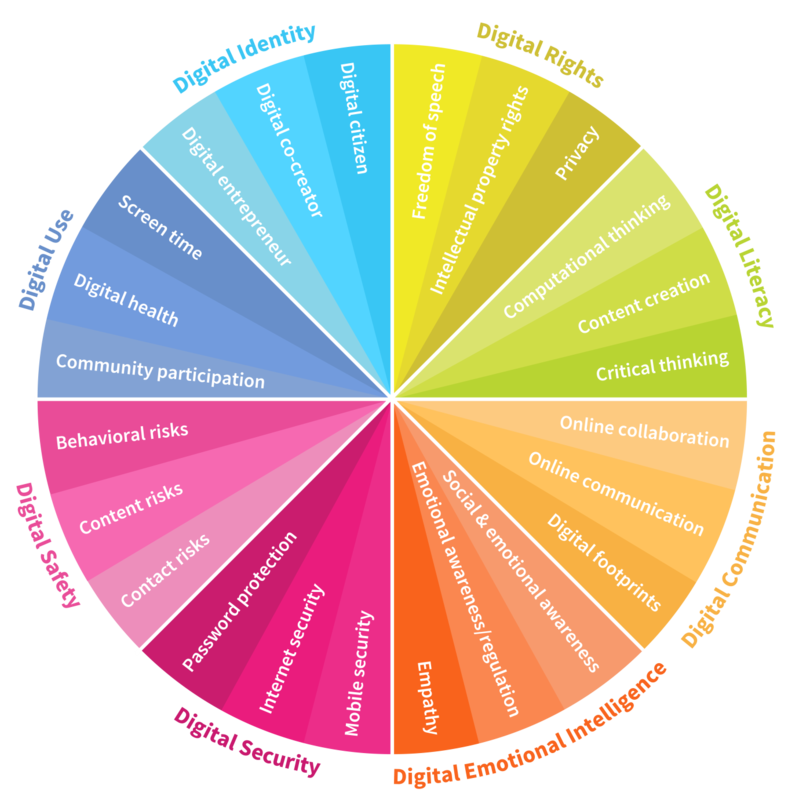 The courses focus on key digital literacies, including participation in online communities, the ability to decipher and manipulate digital imagery in a variety of forms, and competence in both making original media and sharing it with audiences that matter.